Each of our products are chosen for Choice, Quality, and Affordability! 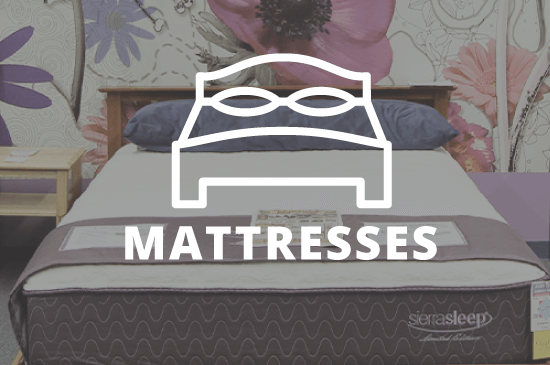 This includes the Bedroom, Living Room, Mattresses, and more. We've been in business for over 96 years, serving our communities furniture and furnishing years for generations. We have the largest selection of Medical Lift Chairs in the country! 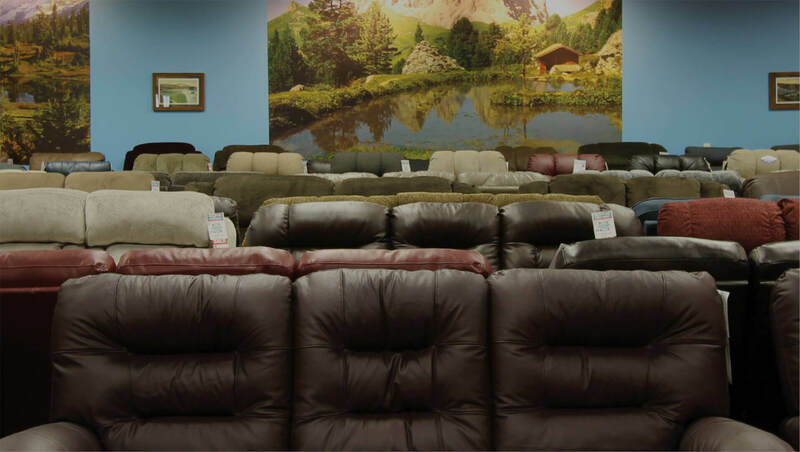 Stop by our store in North Walpole New Hampshire to see for yourself! See what Aumand's has for special offers. 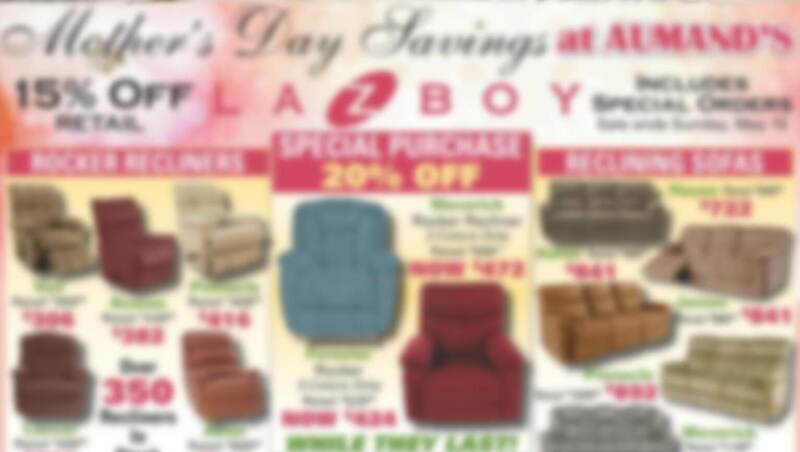 Click to download the latest deals and discounts to furnish your home, office, and beyond! See a piece you like but it's not quite the right color or pattern? We can reorder most pieces in a variety of colors and fabrics! 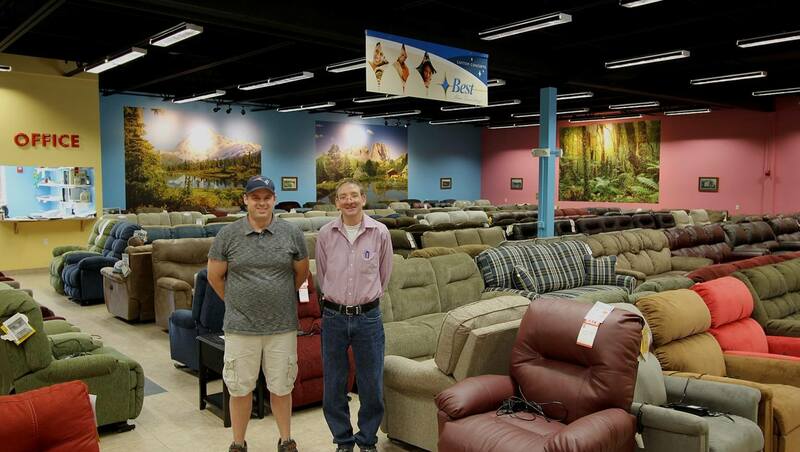 Family owned and operated furniture store. 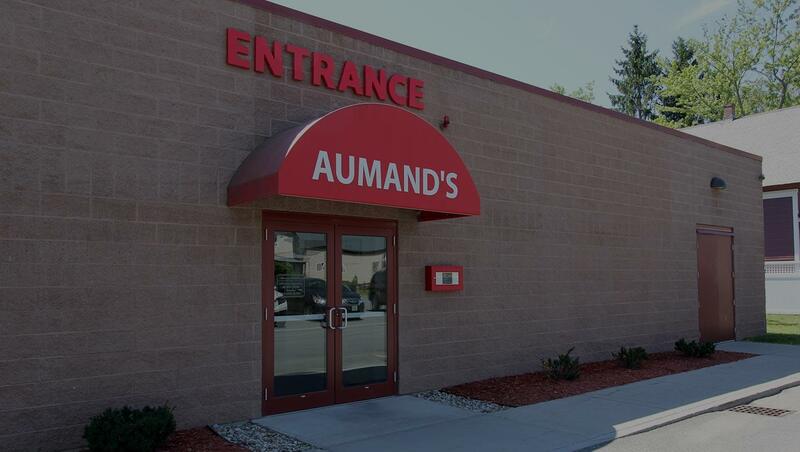 Aumand’s Furniture opened 96+ years ago, and we have recently rebuilt our furniture show room to better suit your needs. 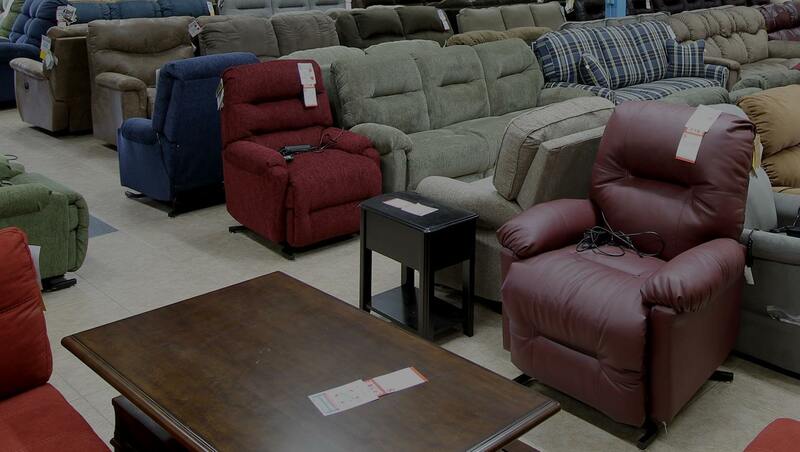 We carry only quality furniture for every room of your home. 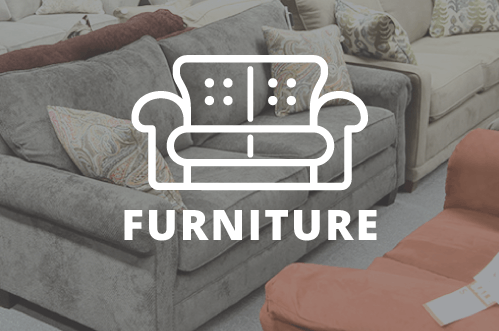 Choose from a wide selection of furniture for sale from Ashley, Amesbury Chair, Best Home Furnishings, Gold Bond, Klaussner, La-Z-Boy, Serta, Simmons and more! We are located in the town of Tax Free North Walpole NH, which is just over the border from Bellows Falls, VT in southwestern New Hampshire. We are less than thirty minutes from Keene, NH, Claremont, NH and Brattleboro, Vermont. 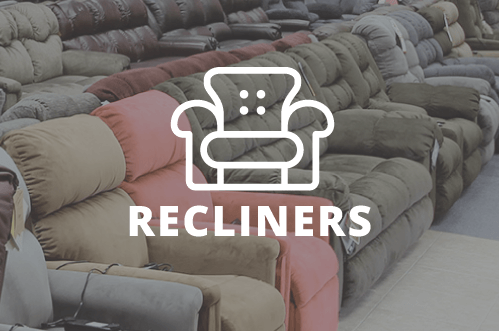 We proudly offer furniture delivery & removal for our New Hampshire & Vermont customers.